If you've been injured and need aggressive attorneys to fight for the damages you and your family have suffered, give us a call! Our lawyers have dedicated their careers helping those who have been hurt from the negligence of others. We will not charge a fee unless we recover damages for you. Weekend and evening appointments are also available. Insurance companies make their applications complicated. Let us put the knowledge we have gained in over 50 years to work for you. We will get you the medical and wage loss benefits you are entitled to. Call us to know your rights before talking to an insurance company. 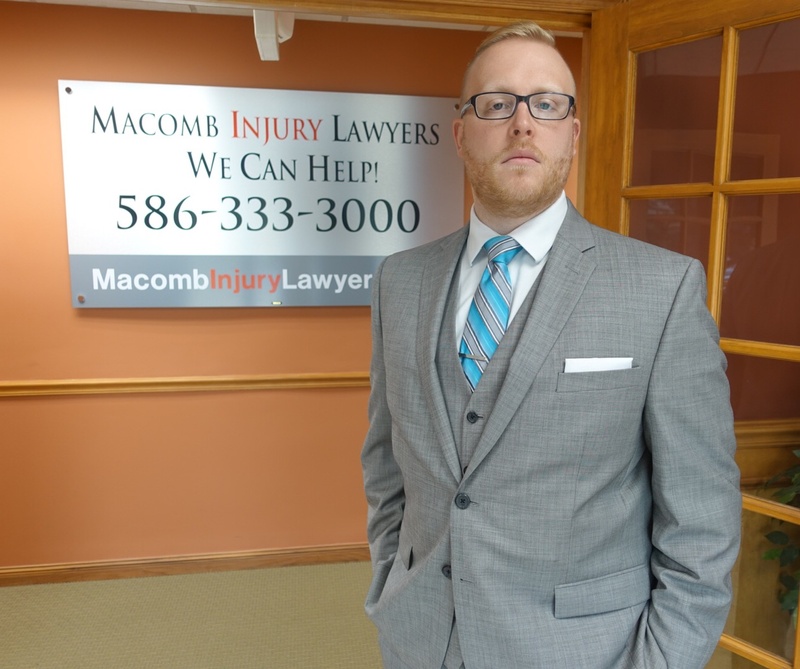 Our Personal Injury Law Firm is conveniently located in the epicenter of Macomb on Garfield Rd. We are close to the courthouses in Macomb, Oakland, Wayne and St. Clair County. We are here to help so call us anytime 24 hours a day, 7 days a week. If you need a home or hospital visit, we can also come to you. 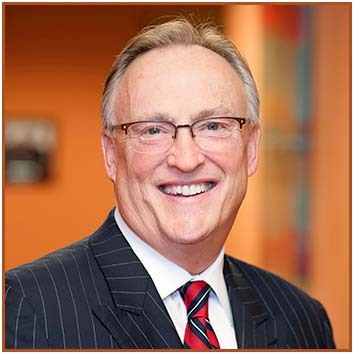 Jeff and Pat are top notch personal injury lawyers and they have helped several of our clients navigate complex injury cases with great results. I hired this firm due to an auto accident in November 2017, I was hit head-on driving 55 miles an hour. A tow truck was at fault. Mr. Hartkop is a very kind and sincere man, in fact everyone I have worked with in that office is. They are constantly in contact with me, explaining things in great detail. I greatly appreciate all they have done so far and would highly recommend them. Patrick Rooney is a very competent attorney. He has done miracles with my case. I would recommend him to anyone who is need of a good attorney. He has been kind and has kept me up to date with where the case is at and has guided me through some tough times. If you are looking for an attorney who is willing to go the extra mile for you, he is the one. He s great attorney care compassion are his best attributes. He is a personal injury lawyer. Jeff was referred to me by my business attorney for an auto accident. From day one, he has gone out of his way to treat me with kindness, respect, and honesty. His explanations of the process that needs to be followed were easy to understand and thorough. He was sympathetic and straightforward about what was going to happen and how it was going to happen. While my case hasn't settled yet, I have nothing but good things to say about Jeff and his professionalism throughout this process of getting my medical needs met. Our sincerest thanks to you for your many years of effort on this case. We are so grateful for your many talents of presentation, personality, perseverance, and all your 'stewing.' You are a very nice person to know - our pleasure! Best wishes for the holidays to you and your family, and may the New Year be filled with good things. Thank you for your hard work and excellent results with my son's and my case. We appreciate it. I don't know how many lawyers told me in so many words that it was just a 'petty' or insignificant case for them to bother with. It's funny too that you were right around the corner from us all the time. If anyone needs a good, sharp lawyer, I'll be sure to give them your phone number — I know it by heart, ha ha! Just wanted to send a little note to say thank you so very much for all your help. I really appreciated it. You are a very kind person and were always very patient when I had a million questions! My mother wanted me to tell you that she will always be grateful to you for helping her out. I would also like to thank the girls who answered the phone when I called. They were always so pleasant. Thank you very much for writing our liability form. I know you are very busy and I appreciate you taking the time. We raised $20,000 for the Needy Cancer Patient Fund for our patients at our cancer centers at St. John. I feel very secure since The Best lawyer wrote it. Love you guys, dinner soon! I want to thank you for taking on my accident case for me. It was a life experience! Thank you to your staff for being so kind. Thank you for all your help with the recovery! It was a pleasure working with you both, being you are the most professional and honest law firm I have ever had the pleasure of working with! May the New Year bring you and your family health and happiness with good surprises! Thank you very much for all your kindness and help. I appreciate everything that you did for Lydia very much. Thank you again. Thank you so much for all your help with my disability claim. I am truly grateful. It has been a pleasure working with you. If you've been hurt due to someone else's negligence, we are prepared to represent you and help you obtain money damages for your injuries. Rely on us to put together a strong case for you. Contact us today! Auto Accidents/Dog Bites/ Medical Malpractice – We Do It All! 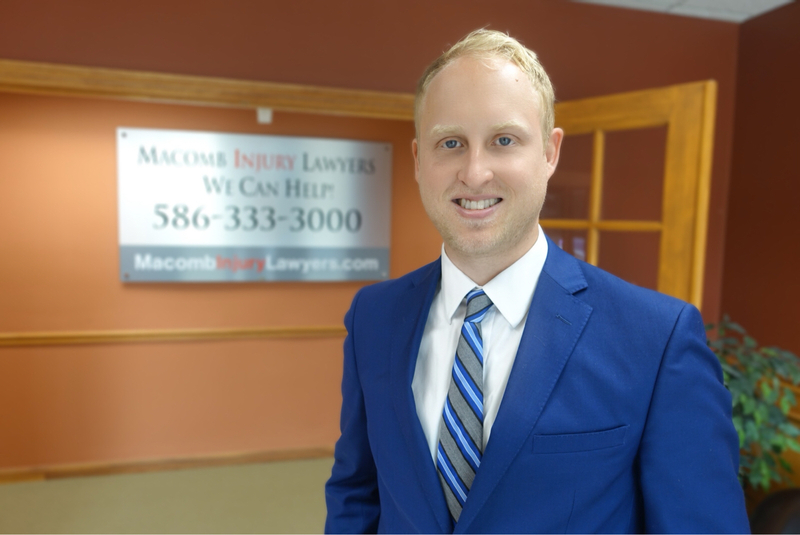 If you’ve been hurt due to an auto accident, dog bite, slip and fall, or medical malpractice we are ready to help. We are trial lawyers who will push your case forward to get you the money you deserve. We pride ourselves on offering experienced legal advice and exceptional service, as well as being caring, compassionate, and dedicated. After you’ve been injured, insurance companies may contact you to try and settle your claim. Until we step in, they will offer you cents on the dollar as to what your injuries are truly worth. Allow us to represent you against insurance companies. We’ll fight to get you the compensation you deserve. 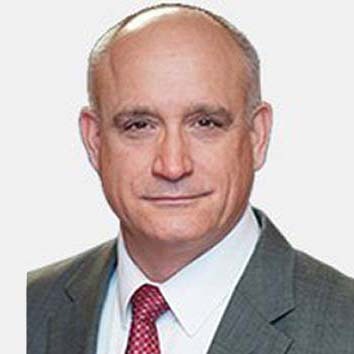 Experienced and trustworthy, Macomb County personal injury attorney Jeffrey W. Hartkop fights tirelessly to defend the rights of injury victims. I have been a lawyer practicing personal injury since graduating from Wayne State Law School in 1994 with a Juris Doctorate degree. Zack Hartkop has centered his practice in the areas of criminal law and personal injury. With hundreds of court appearances and several trials under his belt, Mr. Hartkop stands ready to fight for your rights. Nathan Hartkop is a passionate personal injury attorney who has grown up in a family of lawyers dedicated to advocating for the rights of injured people caused by the negligence of others.